Hospice Care Week is an annual awareness-raising event to raise the profile of hospice care across the UK. This year our theme is ‘Hospice Care Is…’ encouraging people to explain what it means to them. St John’s Hospice will be joining hospices all over the UK in highlighting the many and varied aspects of hospice care, and what it can mean to people, their families and communities. 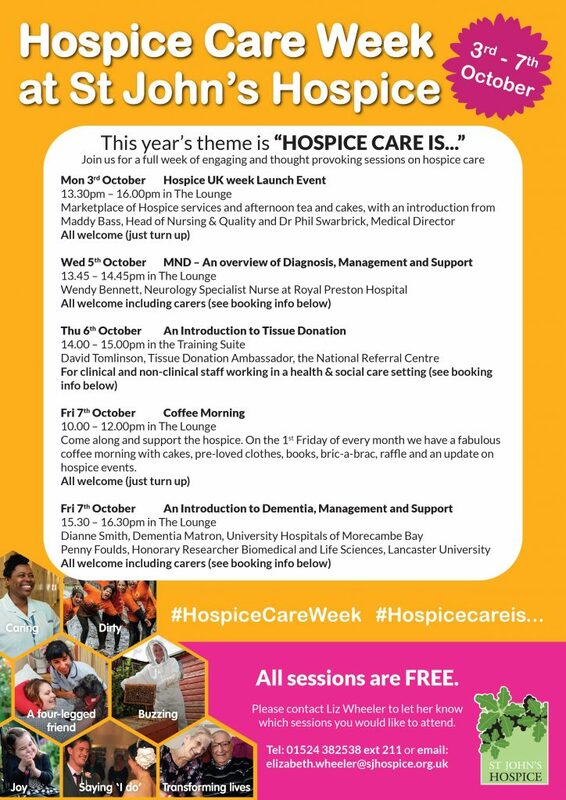 We have a week full of activities that all members of the public can get involved in which will help show people that hospice care is so much more than a place to die. We help people and their families who are living with a life shortening condition. This care isn’t just there for the final days, we help people in the community, in their homes and at the hospice at all stages of their illness. We can’t always add days to the life you have left, but we can add life to those days. 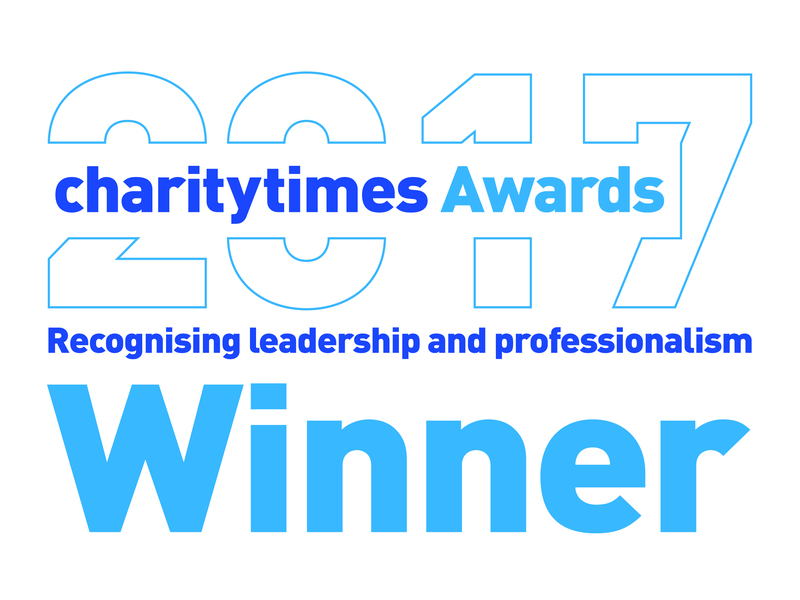 Come and see for yourself the many different ways we help hundreds of people a year in our community.